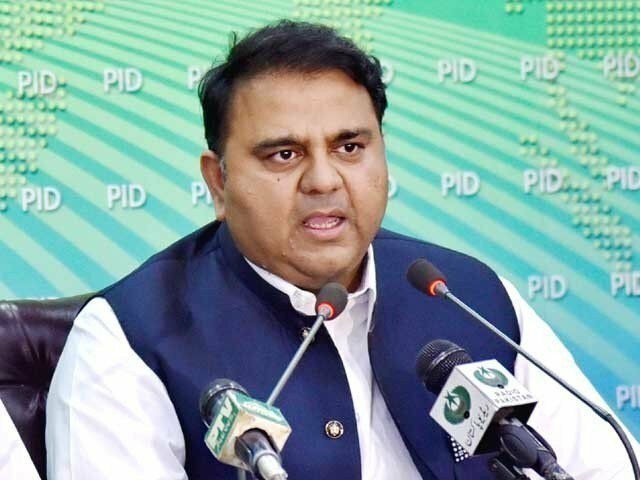 ISLAMABAD: Information Minister Fawad Chaudhry on Wednesday said that Prime Minister Imran Khan is not connected to decisions made for arrests of those who are facing corruption charges. “Those who used official funds for elections campaign should not pass comments against us,” he added. “The accountability process poses no threat to democracy,” he stressed. “There should be no leniency towards those who brought Pakistan to where it is today,” he added.